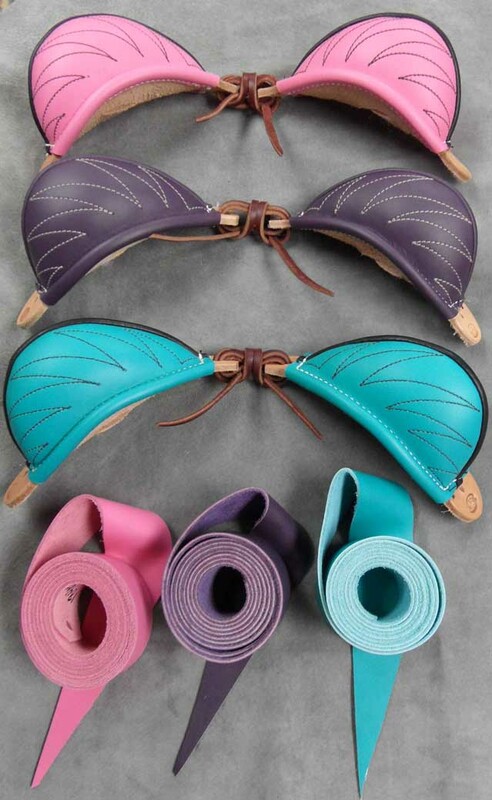 Description: We are now making matching bucking rolls and horn wraps in Pink, Purple, and Turquoise. We are making them in medium size. Other sizes could be made custom by calling 775-623-3300 8:30 to 5:00 Pacific time Monday through Friday.